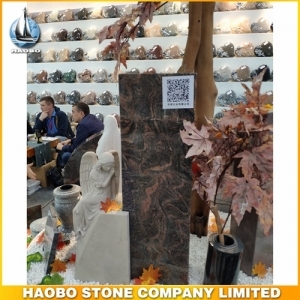 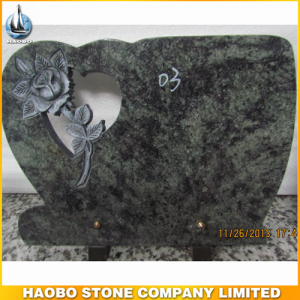 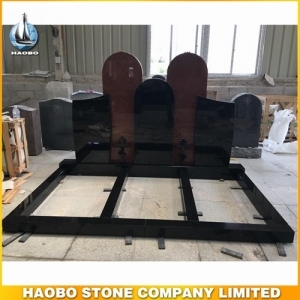 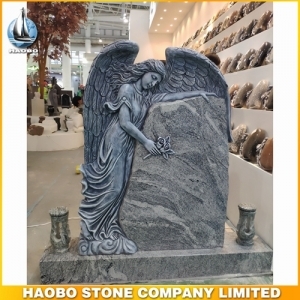 Discover this Carved Weeping Angel Headstones made in Himalaya Blue by Habo stone factory. 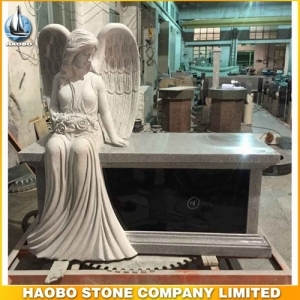 Discover this Carved Weeping Angel Memorial made in New Viscount White by Habo stone factory. 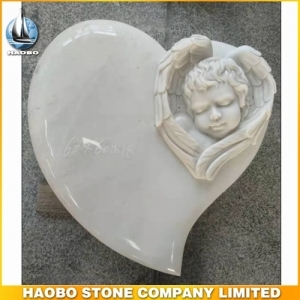 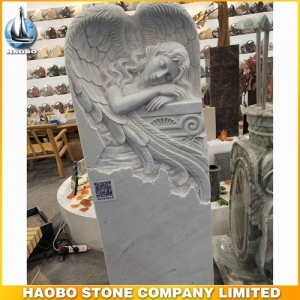 Discover this Carved Angel Heart Shape Memorial made in white marble by Habo stone factory. 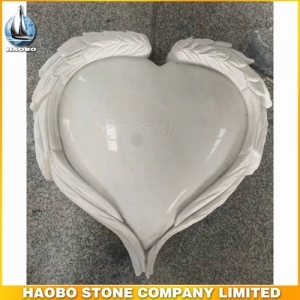 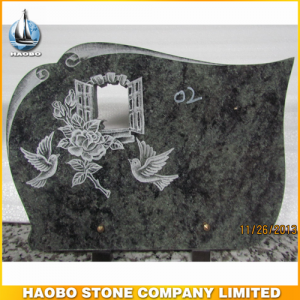 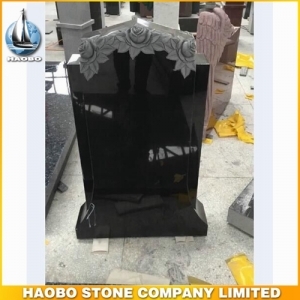 Discover this Carved Wing Heart Shape Headstone made in white marble by Habo stone factory. 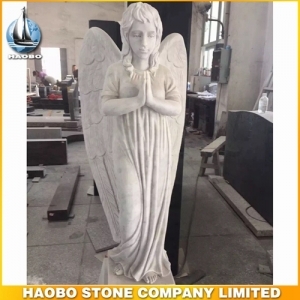 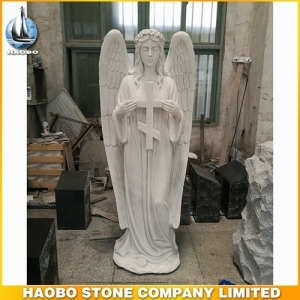 Discover this Carved Weeping Angel Headstone made in white marble by Habo stone factory. 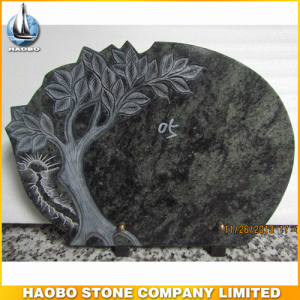 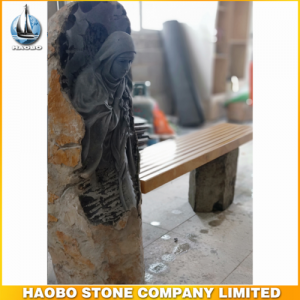 Discover this Carved Mary Bench Headstone made in basalt stone by Habo stone factory.